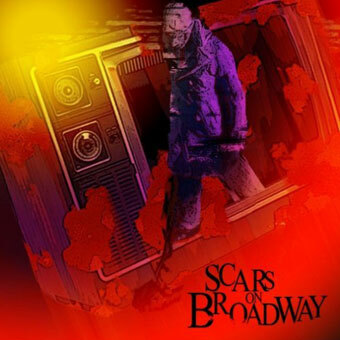 Scars On Broadway Biography, Discography, Music News on 100 XR - The Net's #1 Rock Station!!! The Alternative-Metal outfit Scars On Broadway got its original roots back in 2003, in Los Angeles, California USA, when System Of A Down guitarist + vocalist Daron Malakian was involved in a sort of side-project with Amen-singer Casey Chaos and drummer Zach Hill. 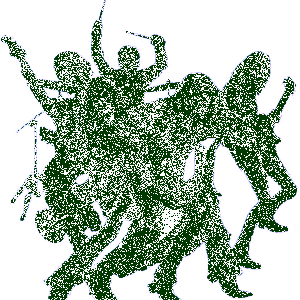 However the old line-up has been changed to unknown new line-up; the only confirmed name so far was drummer John Dolmayan, another from the multi-platinum Malakian's band System Of A Down. In December 2005, Malakian said in an interview that he “could release ten solo records tomorrow”. He also said, “I have tons of material laying around. After these albums”, -- "Mezmerize" and "Hypnotize" -- “I'm gonna go off and do something on my own, just like Serj. And no, SOAD are not breaking up. We're just gonna do like Kiss and put out our own solo records or something like that”. 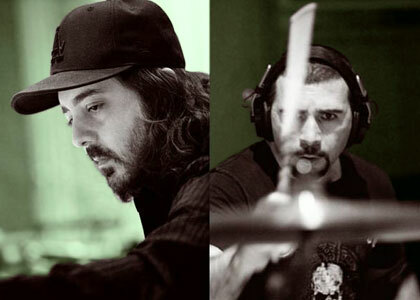 Scars on Broadway began recording its self-titled debut album in September 2007. The band, now comprised of Malakian, Dolmayan, Franky Perez on guitar + vocals, Dominic Cifarelli on bass and Danny Shamoun on keyboards + percussion, released the disc in July 2008 via Interscope Records. It peaked at #18 on The Billboard 200 and stopped just short of the top 10 of The Canadian Albums chart at #11. The lead-off single "They Say" was quickly picked up by U.S. radio stations rocketing to #15 on The Hot Modern Rock list and #25 on The Hot Mainstream Rock Tracks.